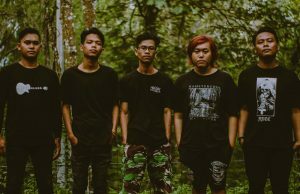 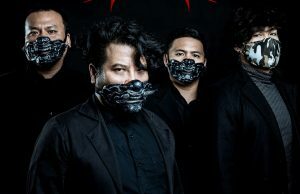 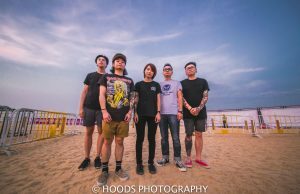 Thai metalcore band Strive For Nothing have released a music video for the track Ganger featuring Frankie of Emmure AND Brandan of Bleeding Through. 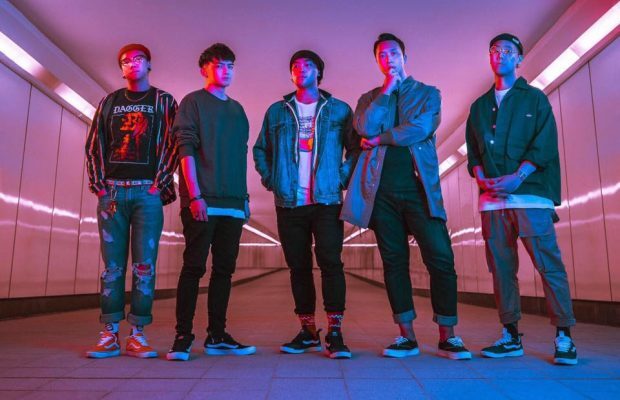 That’s right – BOTH of them are featured on this track. 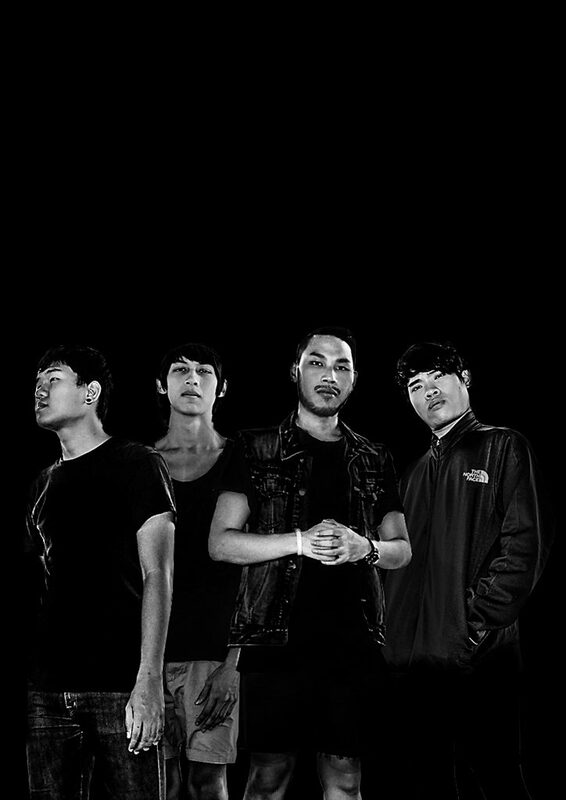 The track comes off the band’s debut album that is now sold out.